It has been a few years since I was last at the big classic car show at Tatton, so I spent a scorching Sunday walking around all manner of classics with my camera (and increasing sunbourn - ouch!). 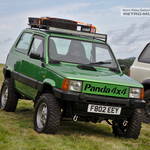 There's always an interesting oddity or two to be seen at events like this, and Tatton was no disappointment. 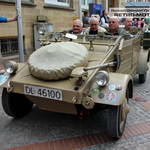 I never knew that Wolseley developed a series of 15 military 4x4s in 1948 until I saw the FV1801 Mudlark in a corner. 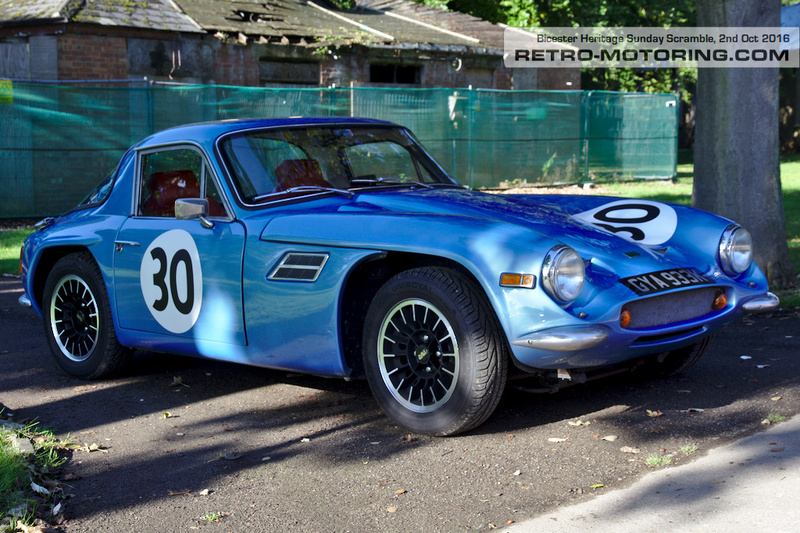 I heard from Andrew who recognised the TVR Vixen I photographed at the Bicester Heritage Sunday Scramble in October 2016. Hi, I owned this particular Vixen S3 in 1986. It was black with a black interior back then. 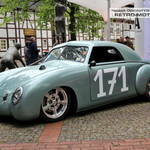 It was unusual because it had a glass rear window. I didn't know that some came with glass rear windows, I need to look in to this more closely. 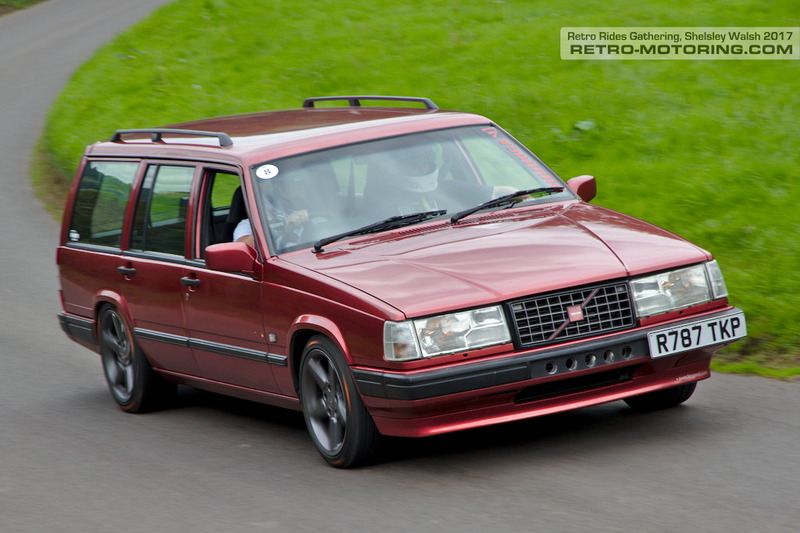 Phil Holden emailed recently to tell me about his Volvo estate after seeing my photos from the Retro Rides Gathering. A trip to Shelsley Walsh for the highlight of the Retro Car calendar. After a bright early start (for a Sunday morning anyway!) I hitched a ride in the back of the Sambasaurus over to the Shelsley Walsh hillclimb track for the annual Retro Rides gathering. It's always a special event, the sort of show where you've just no idea what you'll find. You can walk past what you assume to be a relatively standard old car, only to find it later on with the bonnet up and some unlikely and improbable power plant grafted in. 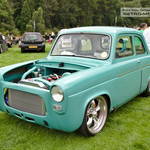 A Ford 100e with a Nissan RB26 engine up front, a Vauxhall Firenza with an S14 motor, or a Hillman Imp with a BMW boxer motorcycle engine... You have to look twice at everything. 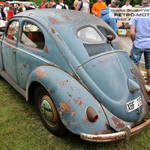 Held every four years, Hessisch is heaven for vintage VW lovers. 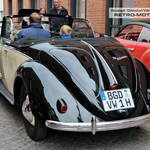 About an hour from Hannover, Germany, the small town of Hessisch Oldendorf hosts an amazing gathering of vintage aircooled Volkswagens every four years. 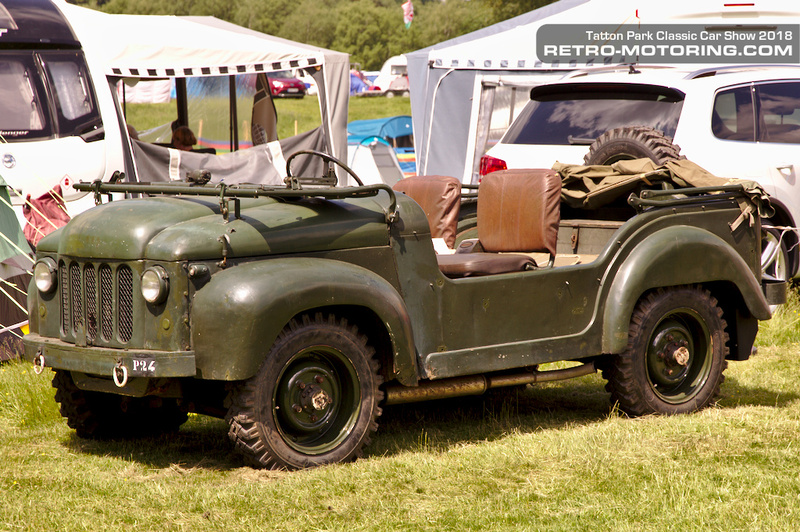 From the very early KDF-Wagen prototypes to super rare coachbuilt cabriolets, taking in all manner of oddities and autojumble delights along the way, there's a lot to see over the course of the event. Barney wrote to me with some past history of this gorgeous Maserati. 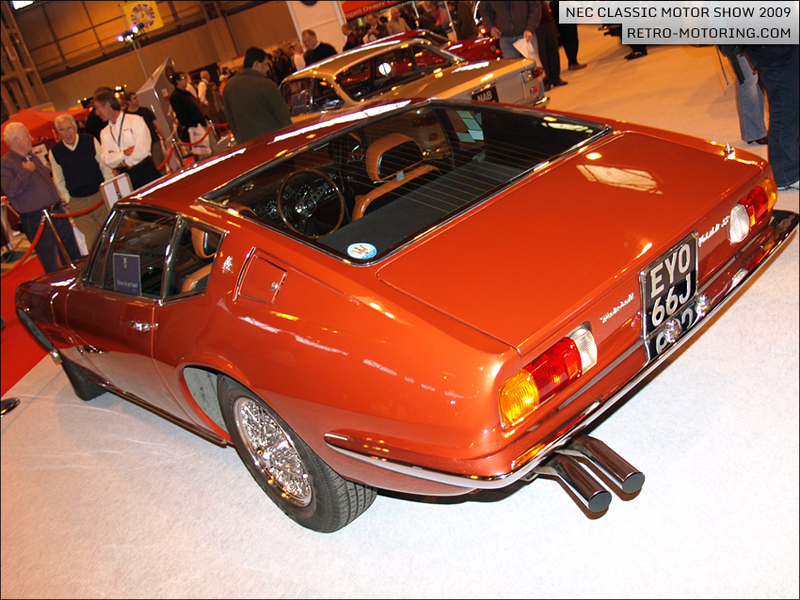 I just did a google on this plate, on a whim, and found your pic from the 2009 NEC Classic Show. 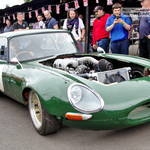 In October last year I visited a Bicester Heritage Sunday Scramble for the first time. I highly recommend a visit if you ever get the chance, it was a real treat to see a fascinating range of diverse old vehicles in such wonderful surroundings. You can see my photos here. 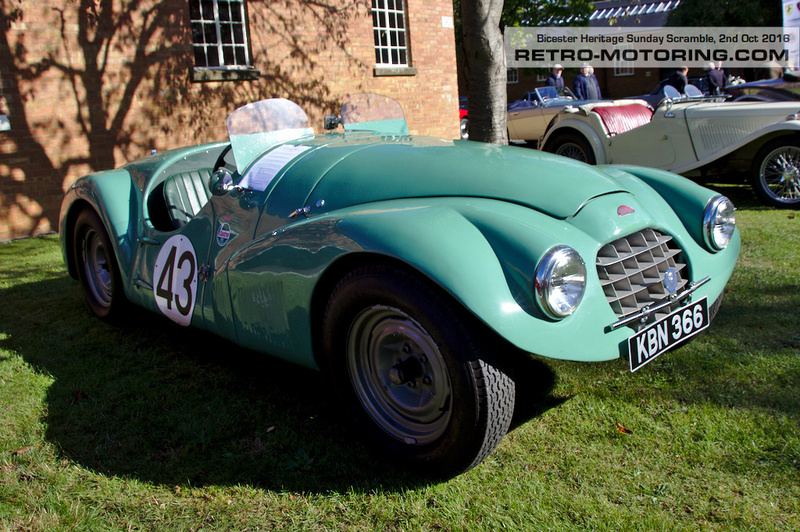 One car I paid particular attention to was an interesting little Connaught racer. I don't know much about them so it was great to recently receive an e-mail from the current owner who filled me in with more detail than I could have ever hoped for! Oselli Ford Capri 230S NBW345W - Where is it now? Van Diemen RF86 - "Chissy's Car"